Use as a final rinse after cleaning carpet and upholstery. It is designed to leave extremely low, non-adhering residues. 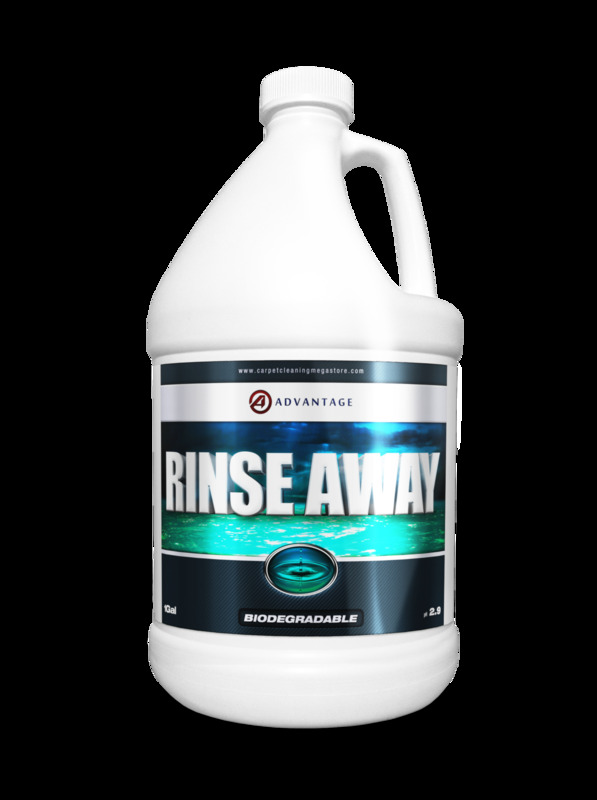 Ideal for the following applications: neutralizes alkaline deposits, promotes rinsing of chemical and hard water deposits, prevents browning and yellowing, stabilizes dyes and imparts softness, removes rust and hardwater stains, imparts a brighter/cleaner look to fabrics, and leaves a fresh, clean, wintergreen fragrance.